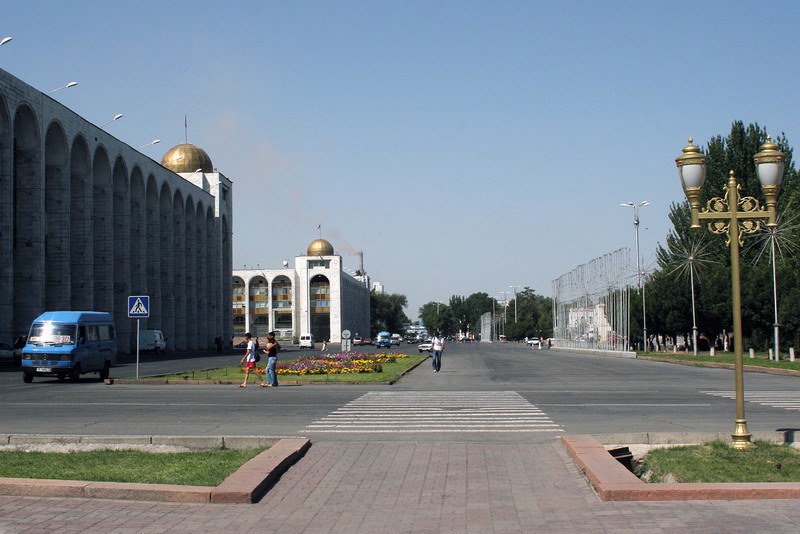 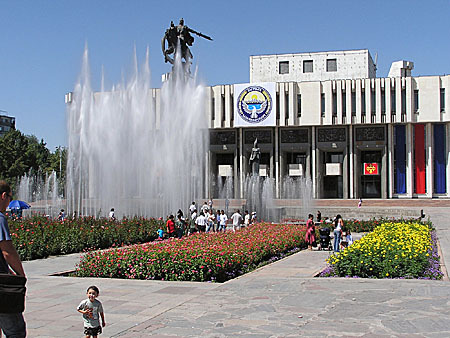 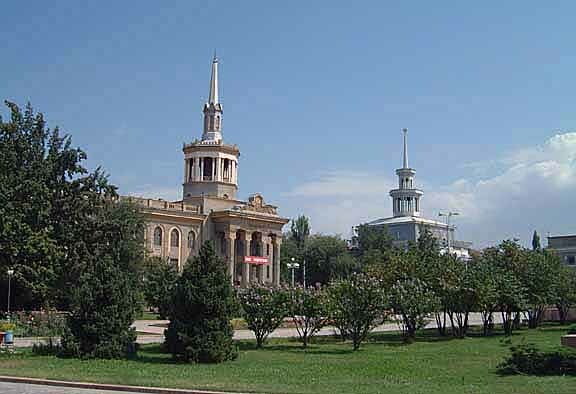 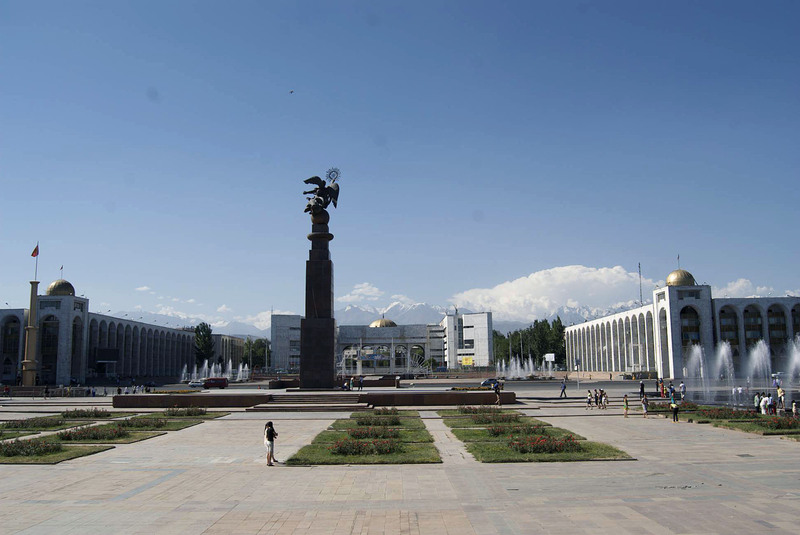 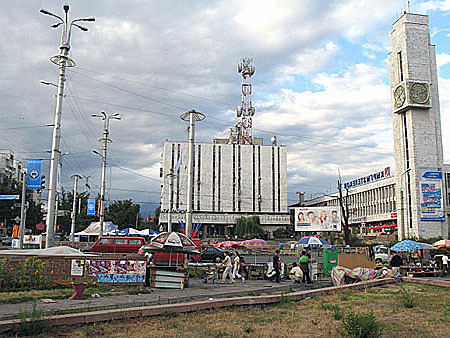 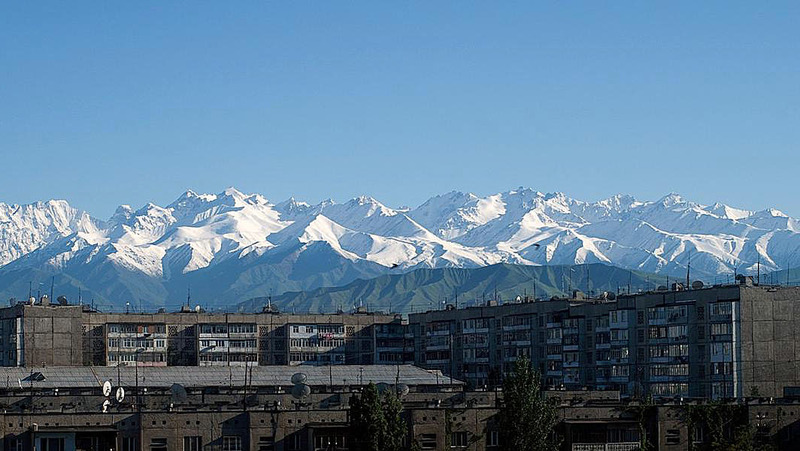 Bishkek is city of Kyrgyzstan (Gorod Bishkek). 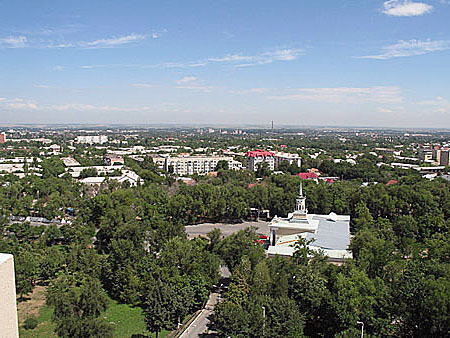 The population of Bishkek: 900,000 people. 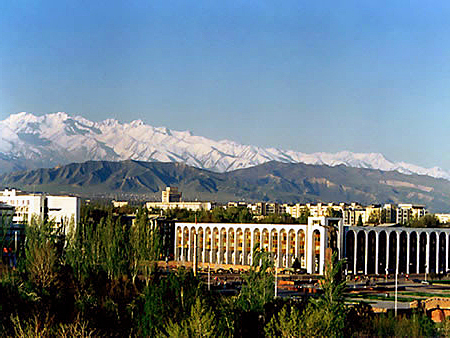 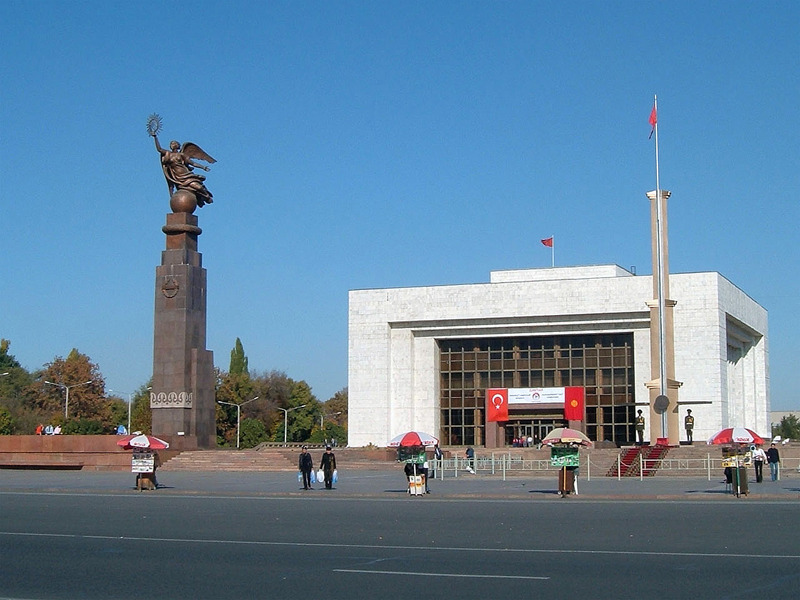 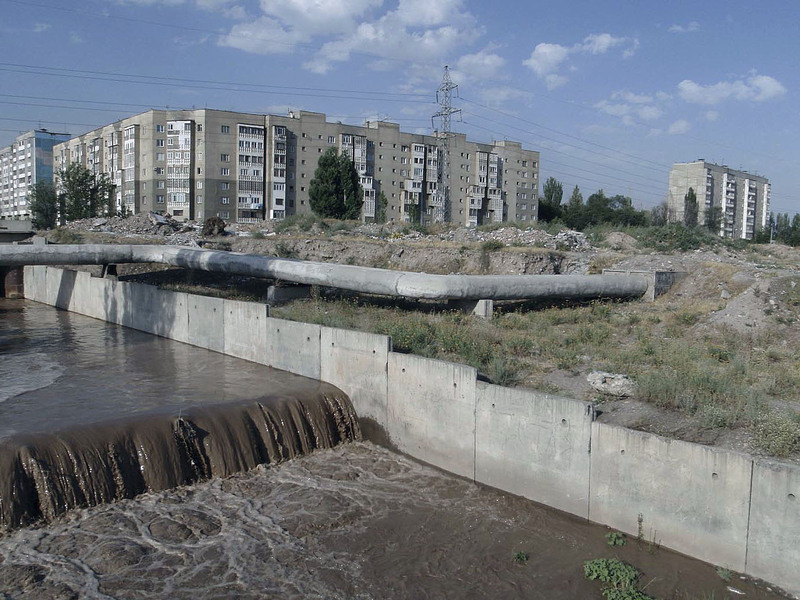 Geographic coordinates of Bishkek: 42.87 x 74.59.